Be a part of what keeps our art living. 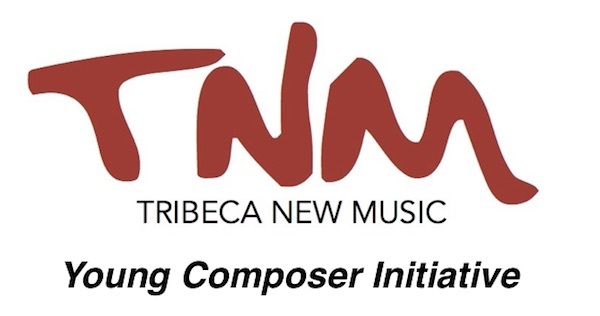 Tribeca New Music is a not-for-profit organization that promotes a bold new classical music infused with American pop culture. Our core group of professional artists engages the public with compelling performances that stimulate and inspire, offering new and recent works with passion and integrity.